Welcome to the Chabad Hebrew School, an exciting and innovative educational program. Our school enjoys a well-earned reputation as a trend-setter in creative Jewish education for children ages 3-13. The Chabad Hebrew School has exciting new programs, a dynamic staff and interested students. Our student body is made up of children from various backgrounds and affiliations. Synagogue membership is not required. The Chabad Hebrew School was created to provide education that will instill pride, a sense of history, love for the land of Israel and a genuine understanding of what Judaism is all about. Our school welcomes every Jew, regardless of religious background or level of observance. It is for this reason that our school does not require any membership or prior affiliations as a condition for enrollment. 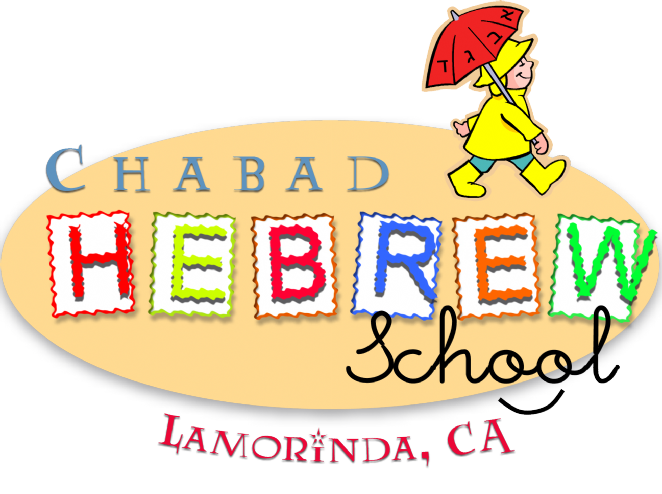 We are enthusiastic about the beautiful lessons that Judaism has to offer, and we hope to transmit that excitement to the children through the excellent Hebrew School program at Chabad of Lamorinda.